Freshly Impressed #14 – My thoughts on a page. A day or so later than usual, but here are the posts which ‘Freshly Impressed’ me this week. Blogging means different things to different people and as a reader I enjoy a large variety of blogs, from lifestyle to photography, from writing tips to humour. 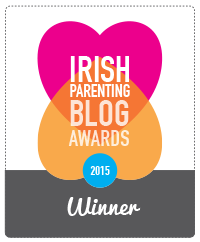 First up is a fellow Irish blogger Socialbridge who recently celebrated her 1000th post. I love the variety within her writing, her personal posts often leave me pondering long after I’ve logged out. Her photos are also beautiful, well worth checking out for those of you who enjoy images of Ireland. Next is the blogger behind No wasted ink. This is a blog of author interviews, reviews and writing links and tips. Each Monday she posts ‘No wasted ink, writers links’. It is exactly what it says it is, a post with a number of links to writing tips and posts of interest to writers. A must read if you are interested in writing or publishing. My final blogger to Freshly Impress me is Dee-Termined to Glam and Glow. She wrote a post this week which many will identify with. It was called ‘I’ve hit a wall’. In it she describes how soul destroying it can be to put your heart into a post only to have a small number read it, while another post of less personal importance gets many more views. If you get a chance it would be great if any of you could call over and give her some support, let her know we really are a community. So that’s it for this week. Short and sweet. 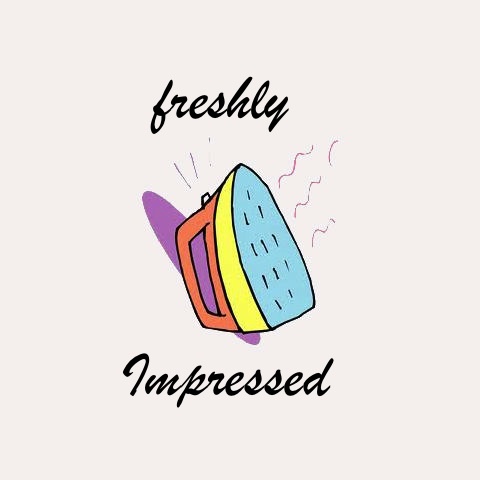 I hope you are as ‘Freshly Impressed’ as I was by this weeks choices. I’ll definitely check these blogs out, thanks for sharing! Tric, thanks so much for including Social Bridge on your list. I’m really chuffed. Thanks for sharing! Can’t wait to check these out. Those were interesting sites. Poor old Dee-Termined sounded a bit down in her post, but a bit more cheerful in her replies to comments. Anybody who hasn’t had a chance to read her post yet should definitely nip over and say hello. Blogging works better when you feel you’re part of a community. I love your freshly impressed recommendations. I have followed some of them. Thanks! Thank you for sharing these. I look forward to checking them out.